Welcome to CLS! 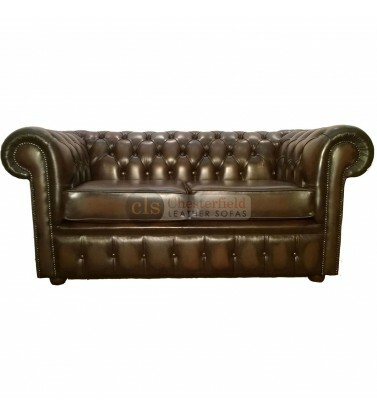 Here you’ll find our collection of Chesterfield 2 seater sofas which are hand built by skilled craftsmen and upholstered in the finest leather. These high quality 2 seater settees provide a long lasting comfortable seat for the entire family, and the wide range of colours we offer means you’ll be able to find the perfect sofa for your home. 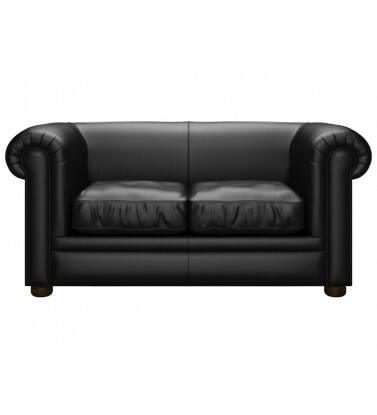 All of our Chesterfield 2 seater leather sofas are available at fantastic prices, with up to 50% of the RRP! 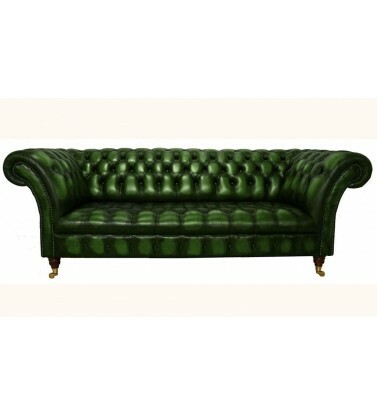 We're able to offer 2 seater Chesterfield sofas at such great value because we pass savings directly onto you rather than increasing the costs to cover our overheads.Why shop somewhere else for the same settee? Take a look at our offering of Chesterfield 2 seater settees below, and when you’ve made your choice why not come down to our Showroom and try it out? If you would like any more information please don’t hesitate to call 0800 085 1422. 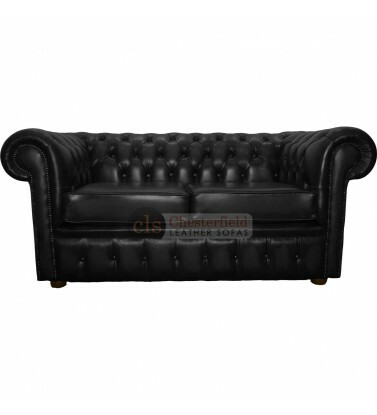 At CLS we offer nationwide delivery of all our Chesterfield 2 seater sofas so wherever you are in the UK you can enjoy a fantastic value 2 seater Chesterfield sofa! To find out more please check our delivery information. 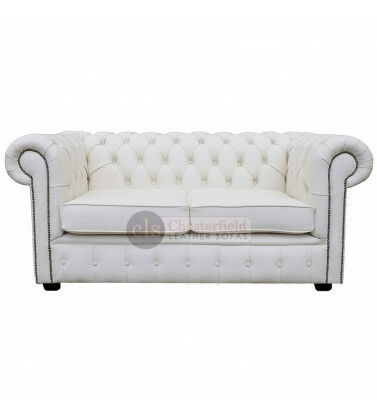 Chesterfield Two Seater SofaThe Chesterfields are hand made in the UK by skilled craftsmen and the f..
Chesterfield Two Seater Sofa The Chesterfields are hand made in the UK by skilled craftsmen and the.. 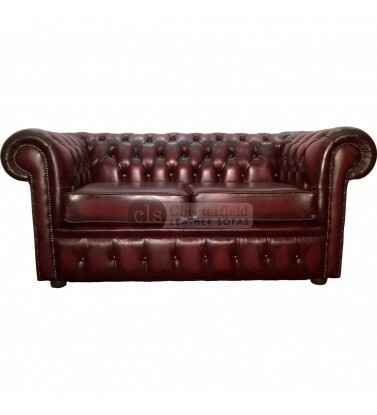 The Oxblood Red 2 seater Chesterfield Buttoned Seat leather sofa is the perfect way to add subtle el..